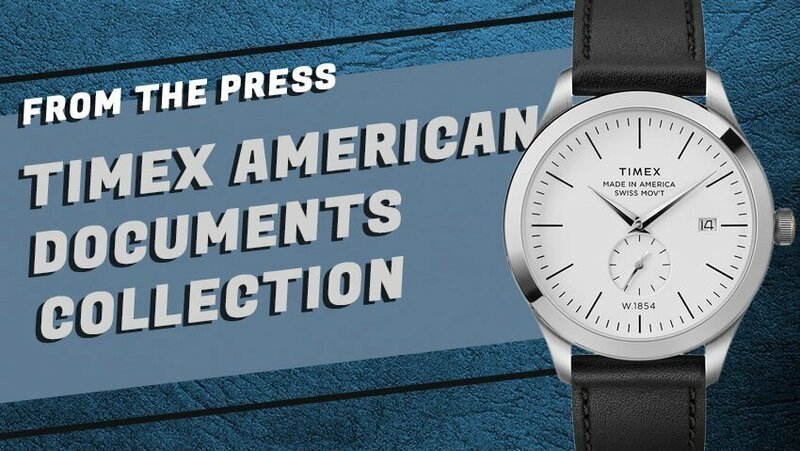 HODINKEE’s collaborations with other watch brands for unique, custom timepieces have long had a tradition of being out of reach for a number of watch geeks. 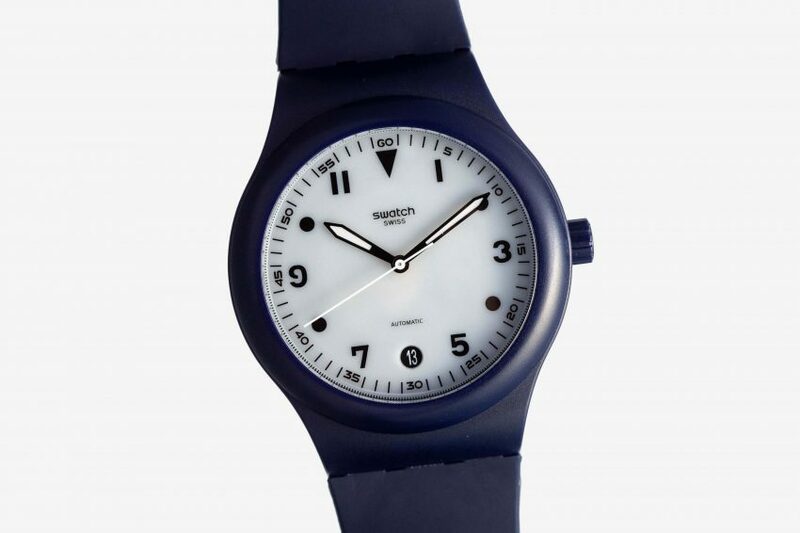 That all changed with the original collaboration between Swatch and HODINKEE – a Sistem51 family member which not only offered some impressively unique styling compared to the other offerings in the range, but one that also retained the price point of the standard Sistem51s. 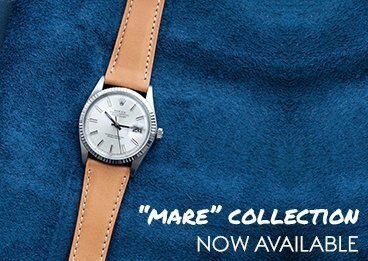 In terms of styling, the watch is directly inspired by one of the Swatches from the brand’s second ever collection from Spring 1984, a sporty design that HODINKEE played with to introduce bold, luminescent arrow hands at center and a date window at 6 o’clock, rather than the more traditional 3 o’clock position. 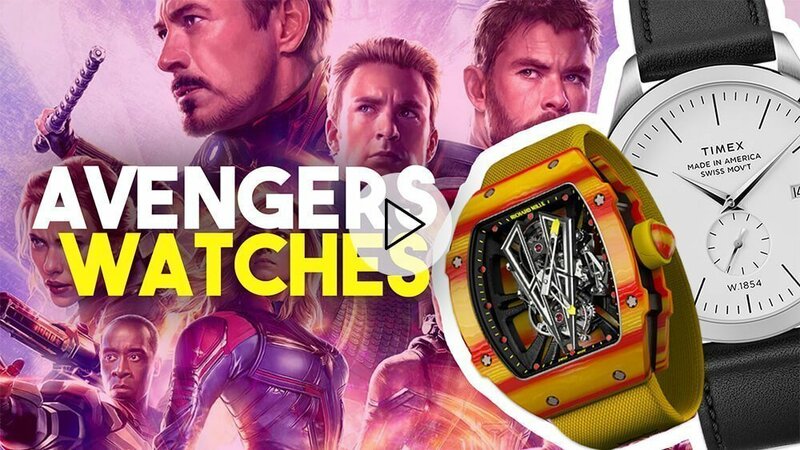 Plus, as a piece that is incredibly light and comfortable, you’d be hard pressed to find a watch better suited for casual wear as we work our way into the summer months. Not to mention, it comes with its original box, and is entirely new in condition.